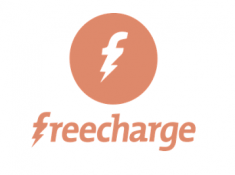 Freecharge is running a cashback offer on Mobile Recharge and Bill Pay they are giving Flat 100% cashback on First Mobile Recharge and Bill Payment up to Rs.30. 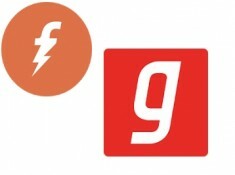 Use Coupon: NEW30. 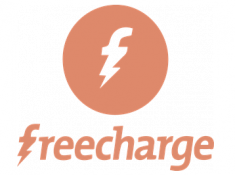 The customer shall receive 100% up to Rs.30 as cashback in the form of Freecharge Gift Instrument within 72 hours from the date of the transaction, the same can be redeemed within 1095 days from the date of the credit and is non-transferable.